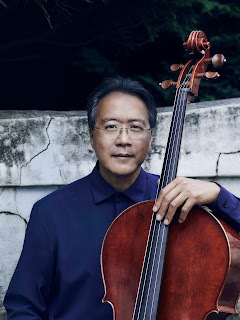 (Tuesday, January 23, Orlando, Fla.) – Tickets to see the world’s most celebrated cellist, Yo-Yo Ma and violinist and composer Colin Jacobsen performing the Brahms Double Concerto with the full Orlando Philharmonic Orchestra, conducted by Eric Jacobsen, go on-sale to the general public this Friday, January 26 at 10 a.m. The special engagement is at 8 p.m. on Tuesday, May 8, 2018 at the Bob Carr Theater, located at 401 West Livingston Street, Orlando, FL. 32801. Additional programming to be announced later. The Orlando Philharmonic is supported by United Arts of Central Florida, host of OrlandoAtPlay.com and UAArtsEd.com. 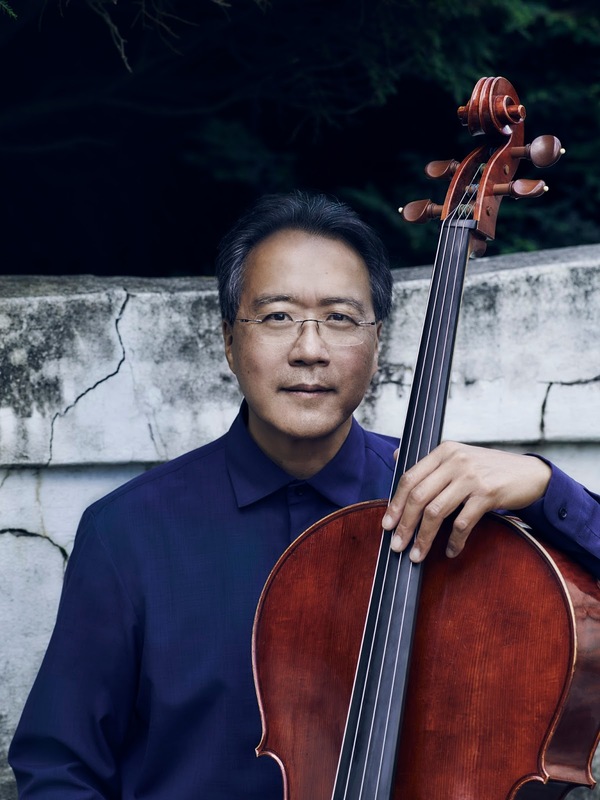 This project is funded in part by Orange County Government through the Arts and Cultural Affairs Program, and sponsored in part by the Department of State, Division of Cultural Affairs, the Florida Council on Arts and Culture and the State of Florida.